​Bachelor of Science, Royal College of Surgeons in Ireland. 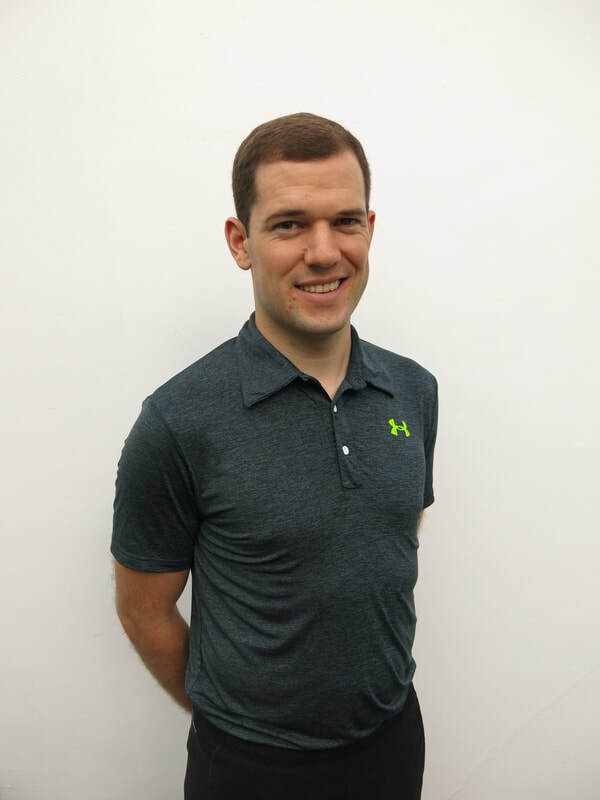 Conor's interest lies in musculoskeletal physiotherapy and he has practiced in this field since graduating. He has experience in rehabilitating all manner of orthopaedic patients including knee, ankle, shoulder and spinal surgeries in both the public and private setting. Conor enjoys bringing his patients safely and patiently through their rehabilitation process. He places a strong emphasis on patients understanding their injuries so they are better equipped to make a full recovery. Conor is still actively involved in sport playing locally with the Singapore Gaelic Lions soccer team. He understands how much an injury can affect you as he has been on both sides of the treatment table. As a physiotherapist and as an injured player. He has also worked as a club physiotherapist with Gaelic football teams back in Ireland. Amongst his other interests Conor enjoys keeping abreast of the latest physiotherapy research, trying different sports and training methods.